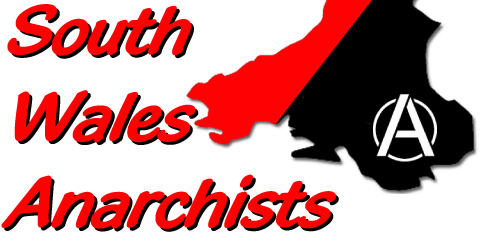 South Wales Anarchists stand in solidarity with those convicted, Cardiff ABC shows how you can support these, and other prisoners. Categories: Uncategorized . Tags:Animal rights movement, Brian Cass, British Labour Party, Dan Amos, Daniel Wadham, Gavin Medd-Hall, Gregg Avery, Heather Nicholson, Judge Butterfield, Natasha Avery, National Extremism Tactical Coordination Unit (NETCU), Serious Organised Crime and Police Act (SOCPA) 2005, SHAC, Stop Huntingdon Animal Cruelty . Author: C.A.N. PARASITE: PERSON WHO EXPLOITS OTHERS KILL THE MOSQUITO!